Additional Fleece Toy - For use with the Small/Puppy Tether Tug or the Indoor Tether Tug. A good face mask can turn your skin around. While we may not have the time or money for regular facials, at home face masks can deliver some of the benefits you're seeking with those professional treatments—and you don't have to leave home or break the bank. Below are four effective, easy, satisfying—and dare we say life-changing—face masks you can do in your downtime. The PopSocket officially made its debut in 2014 and has since grown into a worldwide sensation. Read on to see why it's the best tech accessory of 2018 and why you need one ASAP. Seriously, it's life changing. Whether you're a regular or new to working out, we've rounded up 11 must-have essentials you should have in your gym bag. 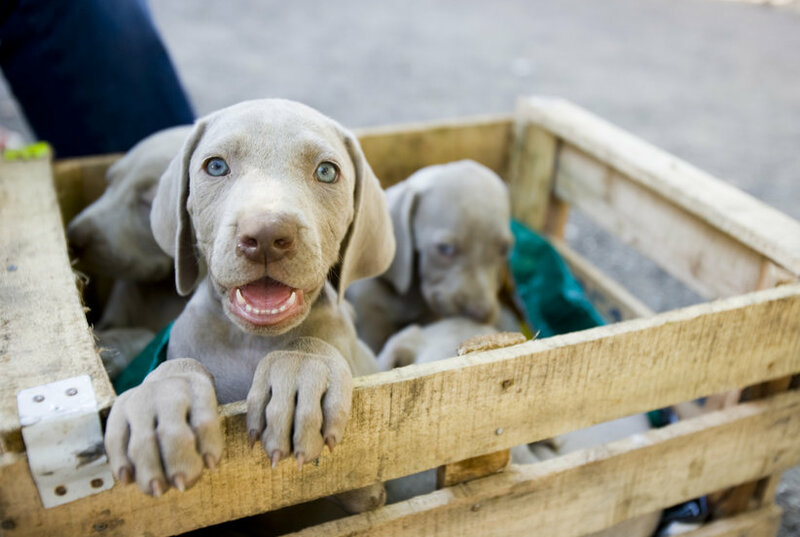 Keep your furry friend (and your wallet) healthy and happy with these expert tips from a veterinarian. 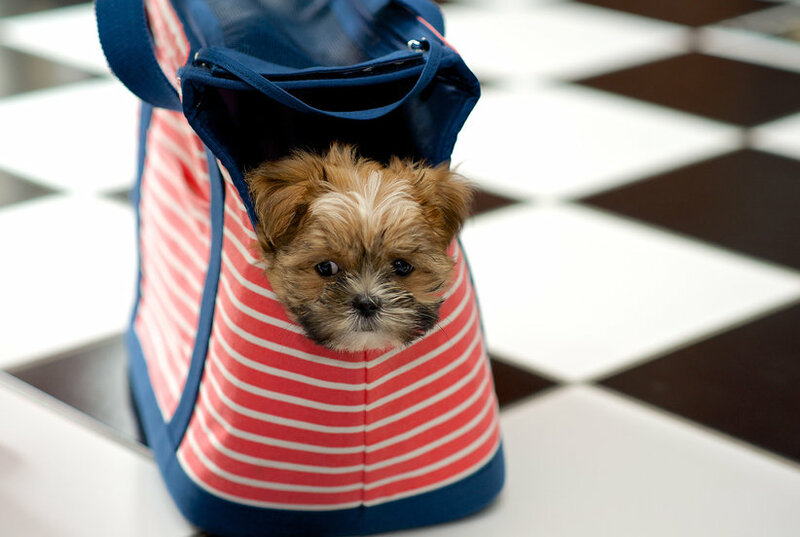 This may surprise you, but certain colors and even flooring can seriously stress out your pet. What to Do When Your Kids Want a Pet But One Parent Says No! Whether they're objecting because of allergies, money, or time, we’ve got solutions. Veterinarians and animal trainers told us their favorites—and Real Simple editors put them to the test. 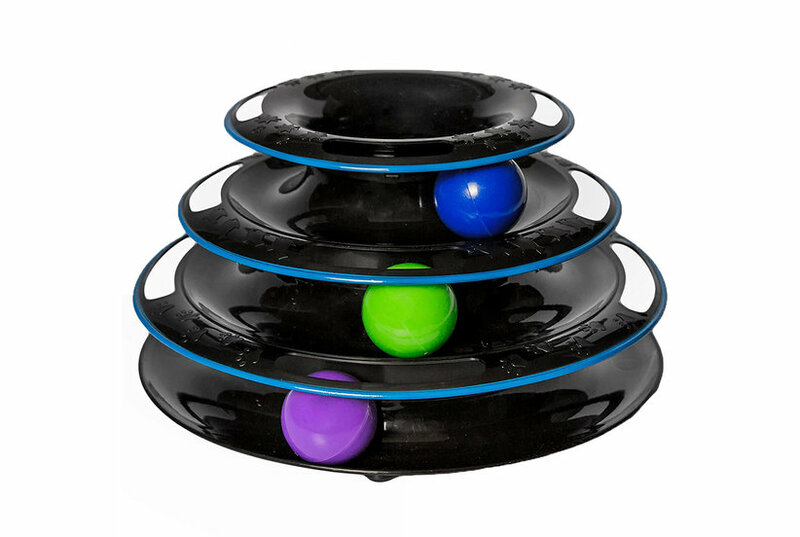 Watch your feline play for hours with these entertaining toys. Dogs and fireworks don’t mix well. Some dogs are afraid of fireworks (and their loud noises) and suffer acute anxiety during shows, and some may even attempt to flee the noise. 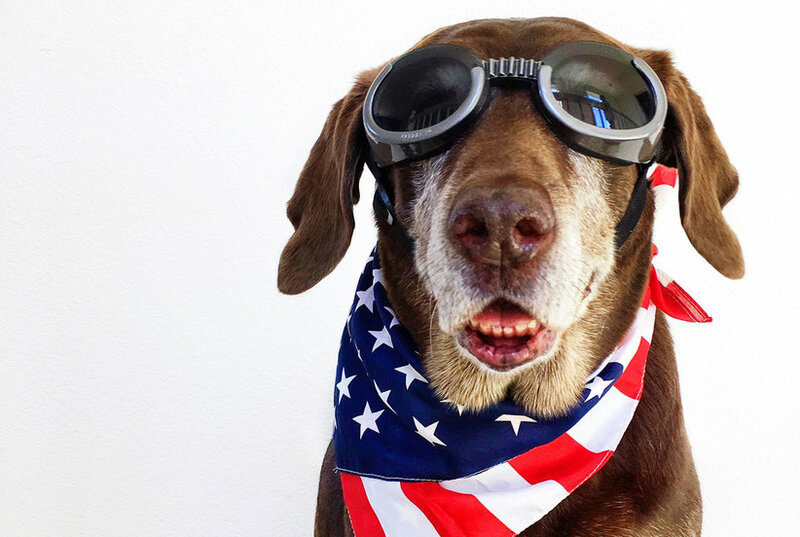 Calm your dog down and keep him or her safe during fireworks shows with these five simple actions. 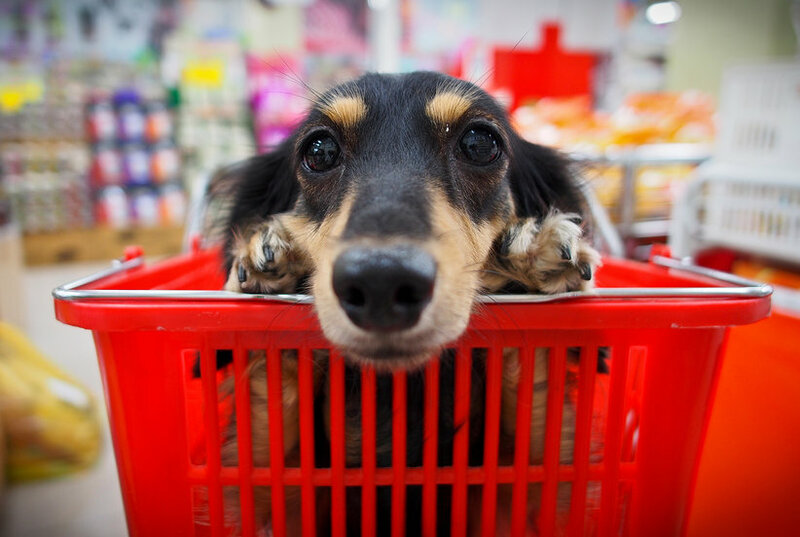 A pet boutique owner reveals the stuff that's so good she always makes sure to have it in stock. 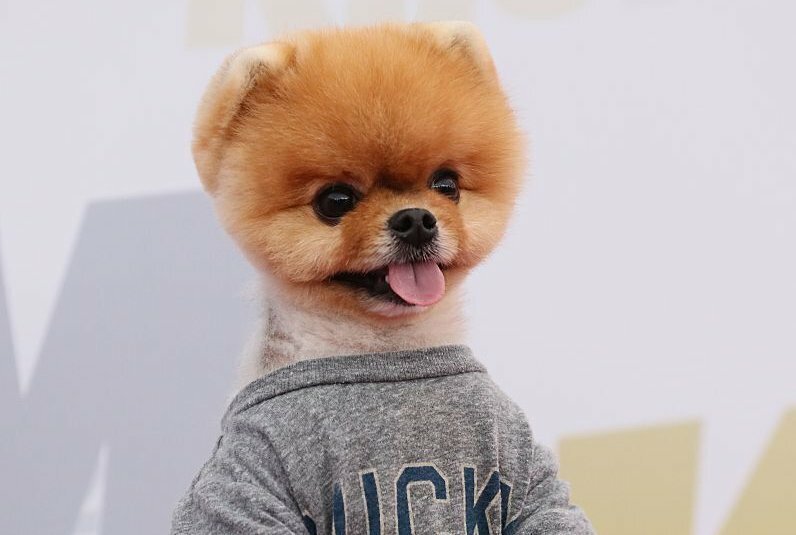 Or should we say pup-ular? 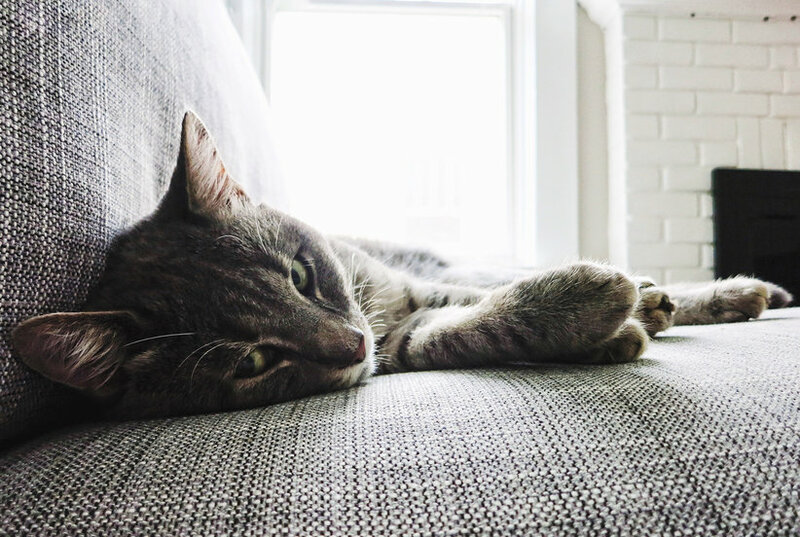 These soft, furry creatures can make excellent pets—as long as you know how to care for them properly. 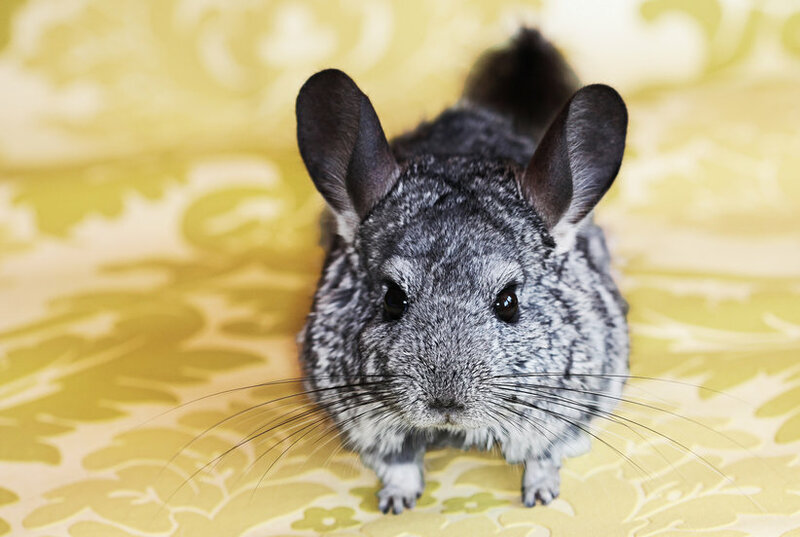 Here, expert advice on how to care for your chinchilla pet. You’ve reviewed the household emergency plan with your family, but have you included your pet in the process? Here’s how to prepare. The emotional push-pull between home and the office can be painful. 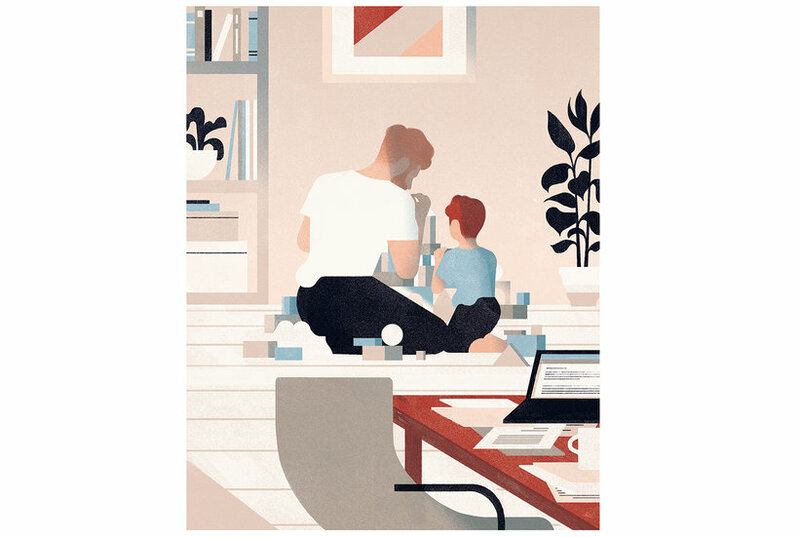 Here's how successful working moms and dads keep life guilt-free. You may get a flu shot every year—but does your dog? 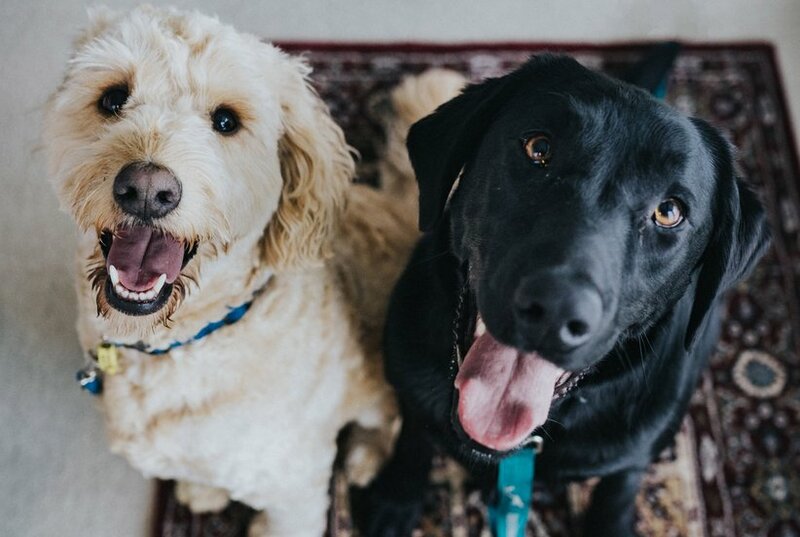 If your dog hasn’t been vaccinated against dog flu (formally known as canine influenza), it may be time to schedule a trip to the vet. 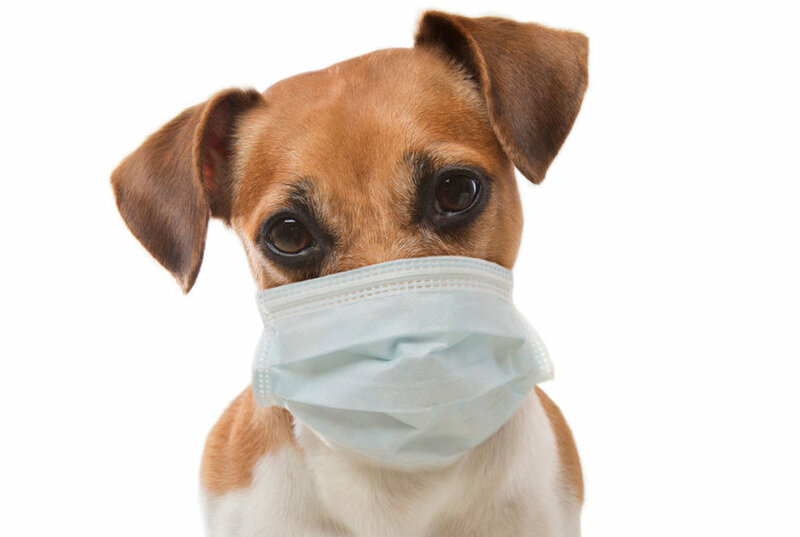 The dog flu is a contagious respiratory disease, like the common flu in humans. 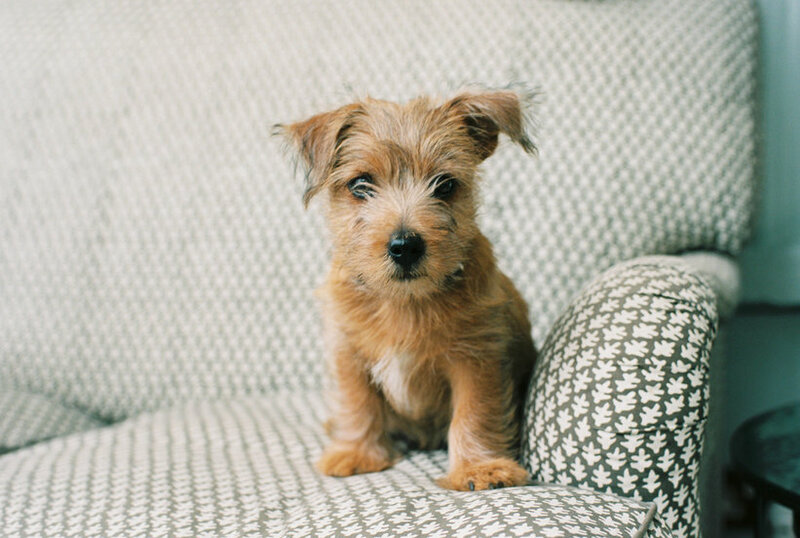 Love your pets, but make your home look pet-free with these clever cleanup tips from the pros.